Designed in 1991, the Sewlock™ zip security chamber is still the only chamber of its type available — worldwide. Its uniqueness lies in its ability to either seal or lock the chamber via a padlock or a variety of ‘one-time-use’ seals. All our mailing satchels carry the Sewlock™ zip chamber. All Sewlock products are subject to the minimum order quantities stated below. Discounts available for 50 + units. Please contact us to check current stock availability. 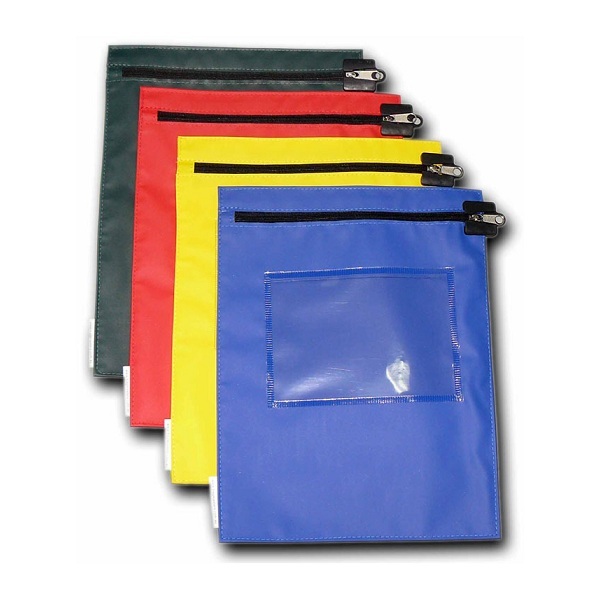 Flat A4 satchels have been specially developed for the safe transfer of confidential documents. Made from water resistant, durable PVC. 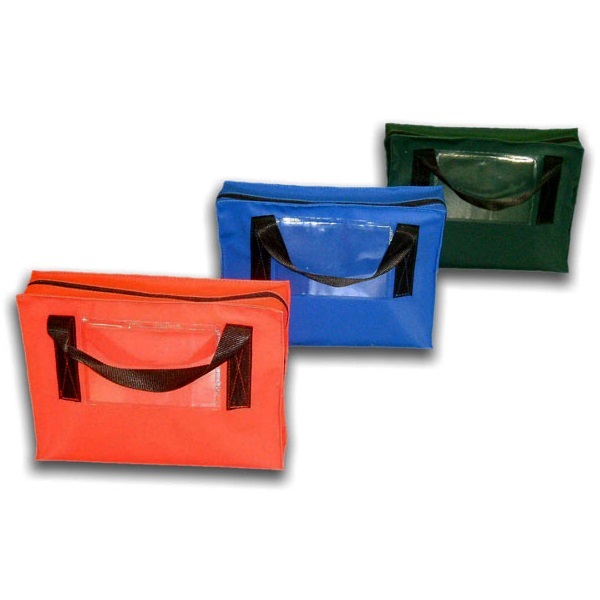 Flat A3 satchels have been specially developed for the safe transfer of confidential documents. These satchels are padded and lined for extra protection in transit of confidential documents and media. Made from water resistant, durable PVC with 10 mm padded foam lining. 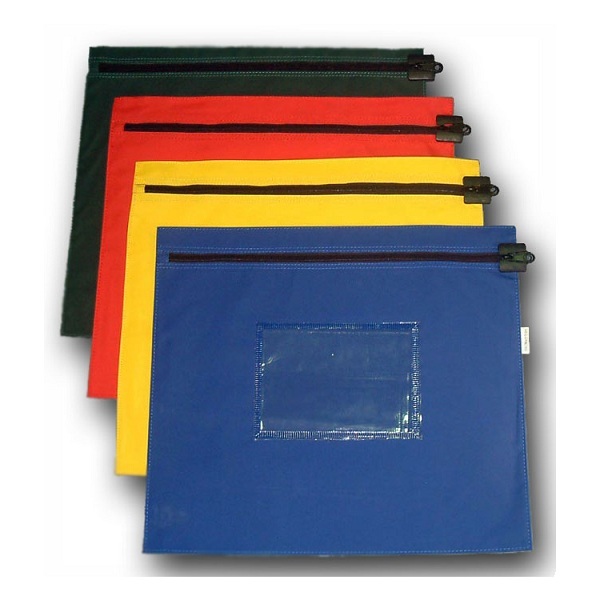 Reinforced PVC A4 courier bags have been specially designed to carry heavy loads of paperwork. 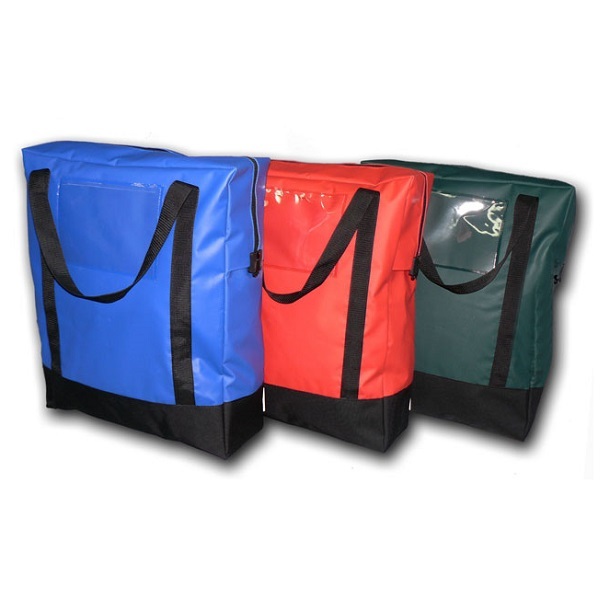 Made from water resistant, durable PVC with carry handles for heavy loads. 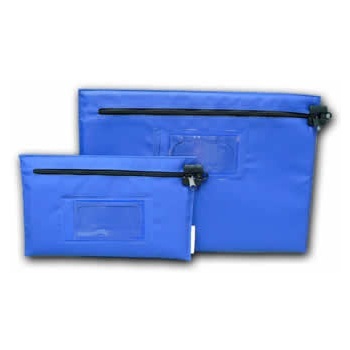 Reinforced PVC A3 courier bags have been specially designed to carry heavy loads of paperwork. 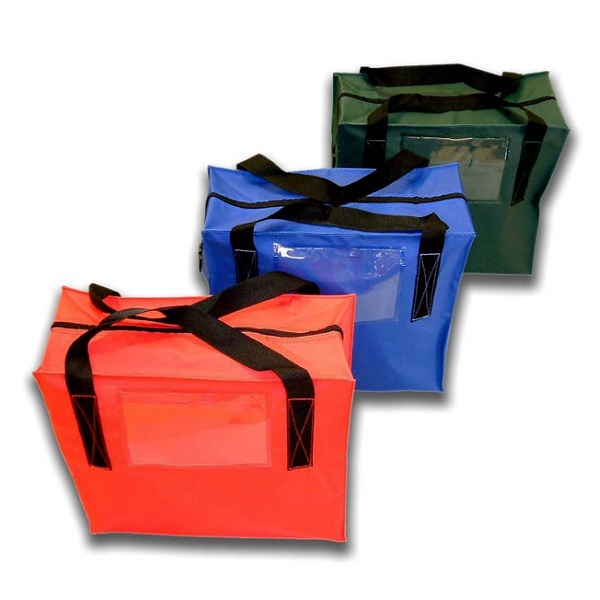 Reinforced PVC Large courier bags have been specially designed to carry heavy loads of paperwork. An inexpensive way to seal products using the Sewlock™ chamber. 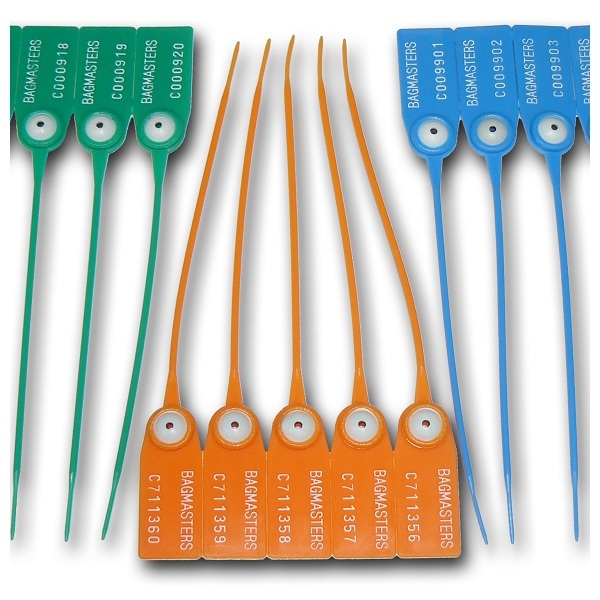 Polypropylene short pull through seal with internal metal locking mechanism offering a high level of tamper evident security. 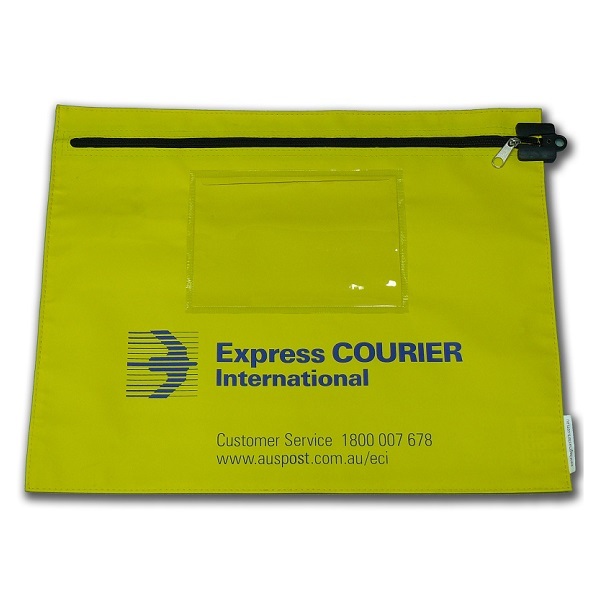 Suitable for cash bags, mail bags, boxes and other smaller applications. Seal and lock security, a wide range of colours, waterproof technology, address windows, screen-printing, embroidery, foam integrated and insulated products — the list goes on. We enjoy the challenge of finding solutions that meet your specific need. Important: All Sewlock products are subject to the minimum order quantities stated above. A Big & Bulky delivery charge may be incurred on all orders.